One of the biggest misconceptions about social media strategy is that only the big brands and enterprise organizations can afford success. The impression is bigger businesses have unlimited resources, people and budgets to execute on all new ideas. This is simply not true. Like in anything, people are focused on their jobs as they exist and anything new that comes along, well, it’s met with prejudice. 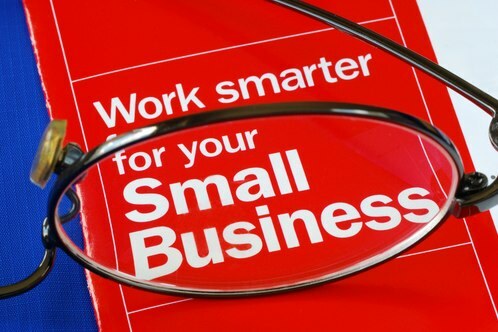 The truth is that small businesses possess an enormous advantage over big businesses—the ability to recognize and adapt to new opportunities much faster, with far less investment, and with a greater capacity to learn and improve at will. So when it comes down to how a small business should consider how to employ a social media strategy, why would we look to big business for inspiration? a) Because they have millions of friends, fans, and followers? b) They are getting a ton of Likes, Tweets, and Youtube views? The answer is “d” – none of the above. Because most businesses, large and small, have not answered that very question, why? Why would we go on social networks? Why would customers connect with us there? Why would we gain any value out of online engagement? Why would any of this impact my business? At the root of the problem, today’s social media programs start with the technology in mind and not the solution in mind. Many businesses jump into Facebook, Twitter, Youtube, Google+, et al, without thinking through opportunities or customer expectations and experiences. To help get you started and to leap frog even the most advanced businesses in social media, I’ve outlined 5-step approach. Working through it will assist in the development of a relevant social media strategy that allows you to earn customer attention, relationships, and loyalty in places that only expand your reach and impact. Take some time to search Google, Yelp, Facebook, Twitter, blogs, Google+ for related keywords and geographies to your business. 2. Define Your Online Brand: What do you want people to see and appreciate? Tip: Looking at activity through the lens of your customers and walking in their shoes will always keep you on target in your strategy. It’s one thing to create a blog – it’s another to create a blog that readers want to visit again and again. If you’re serious about using blog hosting to meet your business goals, there are nine tips to follow when developing a business blogging strategy. The ideal blog dares to be different. Find a neglected (or new) area of your industry that will appeal to your target audience. Ask yourself, “Will they want to read about this every day?” If the answer is “yes,” you have a great reason to create a blog. Business blogging should never feel like a chore. When you create a blog because you’re interested in its topic, your readers will appreciate – and even reciprocate – your enthusiasm. While it’s only natural to focus on the products and services you offer, you can also benefit from broadening your scope. For example, if you create a blog for your pet toy store, your target audience may be interested in posts about pet health and nutrition, or even pet rescue programs. Stick with your overall business blogging theme, but explore diverse (yet related) topics. Connect with other bloggers in your industry by using Technorati®, Google® Blogs, and other social sites to find like-minded bloggers. Once you find relevant blogs, you should bookmark them, comment often, talk with the author, and social tag their blog entries. By building these relationships, you can gain new links to your blog and – ultimately – new readers. 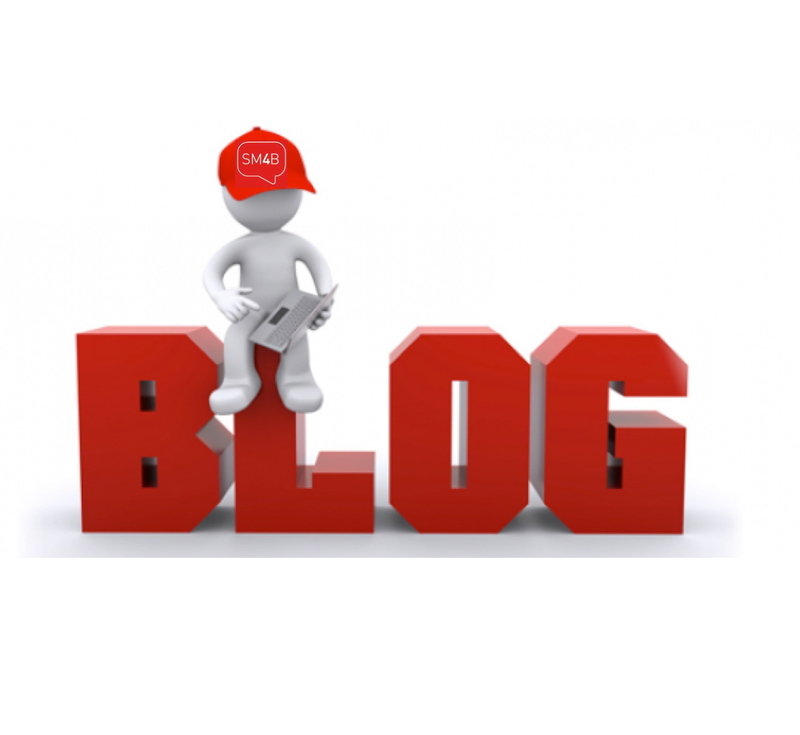 Blogs have a unique ability to encourage conversations and create interaction. A blog with no comments isn’t really a blog – it’s an editorial column or a standard website. Be sure to invite readers to leave comments each time you post. Develop – and stick to – a schedule when you create a blog. Your readers should know when to expect a new post, whether you’re posting every day of the week or on the same day every week. When you create a blog for your business, your overall goal should be to attract repeat visitors. Searching for a person online is like searching for a book in Powell’s and not knowing the author. It is important to use keywords in your LinkedIn, Twitter, Google+ and other social media bios so you are easier to find. If you’re a front-end developer, you want to come up when employers or recruiters are searching for HTML, CSS, etc. on LinkedIn. Think about the skills you use every day and the things that make you great at your job, and make sure they are listed in your bio. For Twitter, you want someone to come to your profile and immediately know who you are, what you do and why they should hire you. They’ll scan your feed, so make sure it’s true to what you’re claiming in your bio. If your keywords say one thing and your feed says another, you’re not likely to look credible. Because your potential employers will. There is nothing worse than walking into an interview and having an employer tell you something about yourself you didn’t know was out there. Google has a long memory, but if you’re prepared, you can preempt any confusion without surprise. Again—keywords in your bios will help better control what people are finding. Don’t just listen, talk. Retweet their tweets, comment on their posts, share their posts and tag them in posts. Every time you engage with a potential employer online, it is another chance for you to be noticed, and maybe even become their next hire. At the very least, listen. Know what potential employers are talking about on social media so you can bring it up in a potential interview. You might not retweet every tweet, but they’ll know you are paying attention. Be mindful of the language you are using and the opinions you are sharing publicly. You never want to say anything that would offend a potential employer. When someone is considering you for a job, they are considering you to represent their brand/company. It is hard to change a negative first impression, so control your online presence by only sharing things you want Google to remember. Keep in mind, if you retweet something someone else posted it still reflects on you. So think before you post. Be yourself. You aren’t a robot. Humanize your feeds. It’s important to have conversations and engage with others, but it’s also alright to talk about things that are not related to your job. Do you like watching sports, have a cooking blog or sit on a community board? Talk about it! You don’t have to tell everyone what you’re having for every meal, but employers like to know you’re multifaceted.